HOME PARIS, REAL ESTATE 93 SEINE SAINT DENIS, THE HOME 21 AGENCY IN A FEW WORDS. WHO IS HOME 21 REAL ESTATE? Home 21 is an independent real estate agency located in Livry–Gargan>> city at 14 km from Paris. 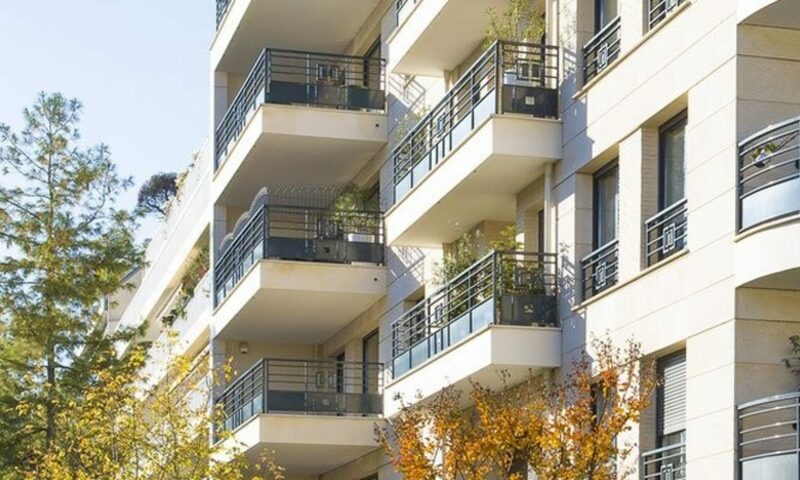 Home 21 real estate offers a range of services adapted to your needs, whether you are claimant or offerer of property, mainly in the 93 Seine-Saint-Denis region. With an experience of 16 years, your Home 21 advisor knows perfectly all the characteristics of Livry-Gargan and its surroundings (quality of life, price..). We are able to offer you properties near Paris at a very interresting price in comparison with those applied in Paris. Home 21 real estate is a human-sized agency respecting the property laws. Our advisor will take the time to listen to your needs and accompany you in your project. Home 21 real estate was originally a real estate agency located in the 20th district of Paris. The name was initially used as a commercial brand by the H2P IMMO company before to belong to SAS Mathias. SAS Mathias was created by one of the partners of the old structure, she worked for 16 years as real estate agent in Livry-Gargan and its surroundings. The SAS MATHIAS company is her second baby due to Mathias is her son’s first name. Home 21 real estate, an agency near Paris, but not only. The Home 21 agency offers properties to buy or rent, old or new, as houses, apartments, commercial premises and walls, box, buildings mainly in the Paris region but also occasionally in the rest of France and abroad (Portugal, Spain, Mauritius, Switzerland ..). But Home 21 is specialised in the Portugal and especially the Algarve area, the southern Portugal which is particularly popular for retirees. What are the fees of Home 21 real estate ? The fees are charged to the seller. Note that the notary fees are paid by the purchaser. The area of intervention of Home 21 real estate agency is located in the tension zone in accordance with the A.L.U.R. law. The legal limit is therefore 10 euros per square meter of living space in a stretched zone and 12 in a very tense area (Le Raincy, Villemomble, Paris). Leasing of the fee is charged for the visit, the constitution of your file, the writing of the lease, the establishment of the inventory. Note that for the inventory, Home 21 real estate add a fee of 3 € per square meter of living space to the fees. Added to the fees, a security deposit equivalent to one month rent excluding charges. The fees for the owner are decided by Home 21. Home 21 real estate decided the same fees for the tenant and owner. We apply an overall commission of 18% (VAT INCLUDED) on the annual rent. Rent fees are paid by the purchaser.